Wellness is an abstract, nebulous concept that seems to mean “healthy”, but also that your well-being is on point. Usually, it’s a term used in alternative medicine and the high-end spa industry to fleece you for money. But seriously, what is the cost of wellness? 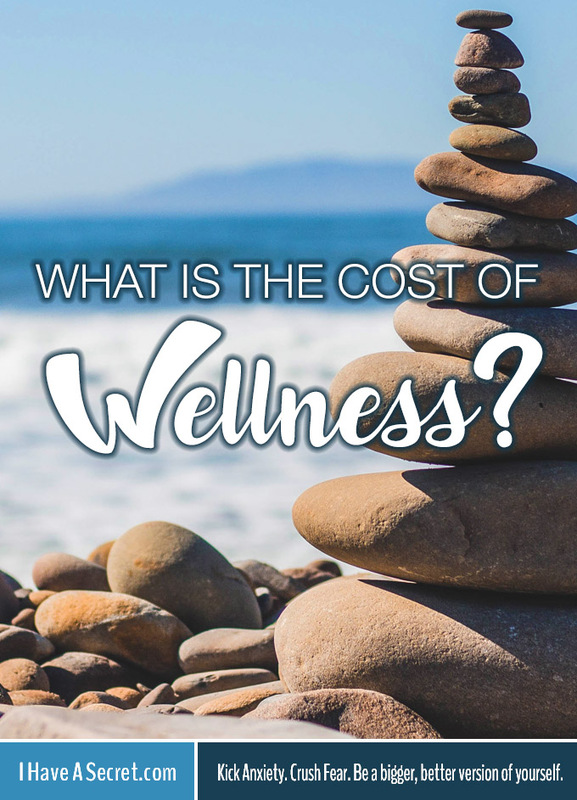 Many people in this world are lucky to be able to … Continue reading "What is the Cost of Wellness?"